Lake Maggiore Mountain Hiking Area is a gem of the Alps. The Lake Maggiore is settled between Piedmont and Lumbardy in the North west of Italy. Swiss border is also pretty near and the Lake lies in between big mountains. There are several Valleys that worth the visit and with different soul. Maybe unique in its landscape is the nearby Val Grande National Park from where you can see not only Lake Maggiore but also Orta Lake and Varese Lake. 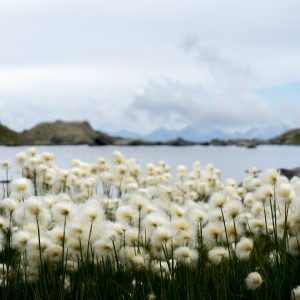 Val Grande is a paradise for wilderness and is the second National park of Piedmont. It has not very high peaks but it is a true paradise for nature lovers with its rough unguarded huts and majestic views over the Alps. Lake Maggiore mountain hiking area offers also big Mountain environment. Monte Rosa is pretty close and there are two valleys(Val Antrona and Val Sesia) from where you can enjoy the amazing 3000 meters wall of the north face of Monte Rosa. 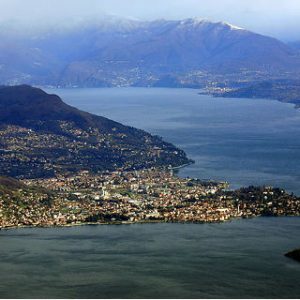 Lake Maggiore mountain hiking area offers you an incredible amount of options between total wilderness and total comfort sleeping in some nice bed and breakfast in the center of the beautiful town of Verbania, just near the lake. 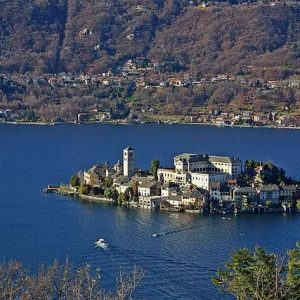 Maggiore Lake has also many important touristic attractions which you can discover by yourself or, if you need, with a guide. 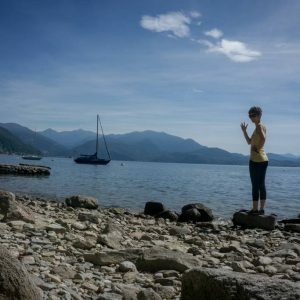 A guided hike in Lake Maggiore Mountain Hiking Area is a perfect solution for families and couples that could not decide between seaside and mountains: here you’ll have it all! Lake maggiore is balneable and it looks just like a small sea, plus you’ll have big mountains next door. Lake Maggiore Mountain Hiking area is set in the top north west of Italy. 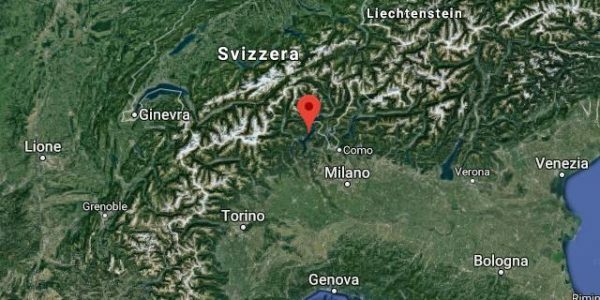 It is the north side of Piedmont at the border with Switzerland in the north and Lumbardy on the east and Aosta Valley on the west. 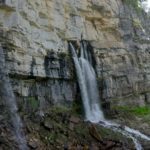 In this very nice place of Italy you can decide to make many different hiking tours. There are many valleys which are not difficult to reach both from Milano and from Torino. Actually the airport Milan Malpensa is just next to this beautiful area where you there is the best trekking area you may dream of. Wildlife is not a specialy here. Even in Val Grande, which is one of the wider wilderness area in Europe, the wildlife is not so easy to spot. Birdwatachers would be happy to discover eagles, different species of woodpeaker and many others. By the way if you do not dedicate your day in spotting birds you’ll just see a row deer in the woods at max. Some chamois are also present in the higher part of the Val Grande National Park. 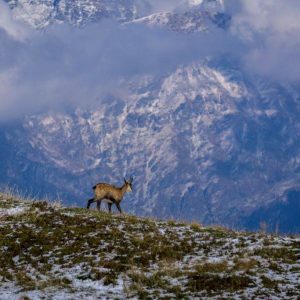 In the other valleys, from Val Sesia to the more remote northern valley of Domodossola, you can find the usual wildife that you find everywhere in the area beaten by Trekking Alps. Ibexes, Chamois, Deers and, if you are very lucky, wolves. Accomodation in this area is a bit more expensive than in the other area (Swiss influence) especially in high season, meaning August. Nevertheless it is always possible to try to find good deals. 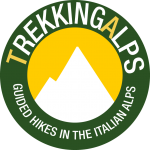 Just contact Trekking Alps trying to explain what you are looking for and we will help you to find the solutions beside the trekking tour. 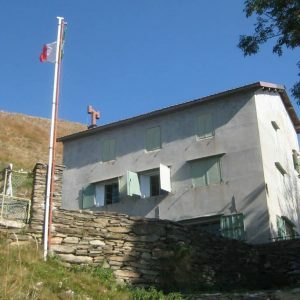 The trek itself can have a headquarter in Verbania sleeping in bed and breakfast or using the unguarded hut of the mountain valley or the several shelter there are in the area. 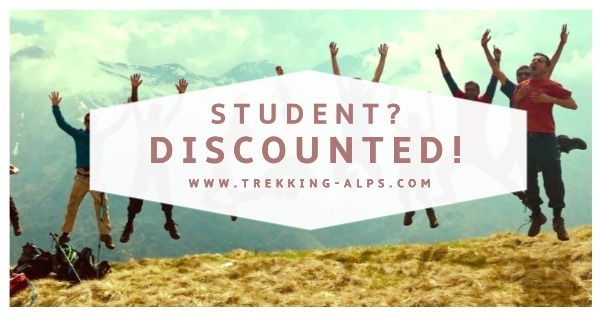 There are so many options that is hard to describe here in Trekking Alps website.